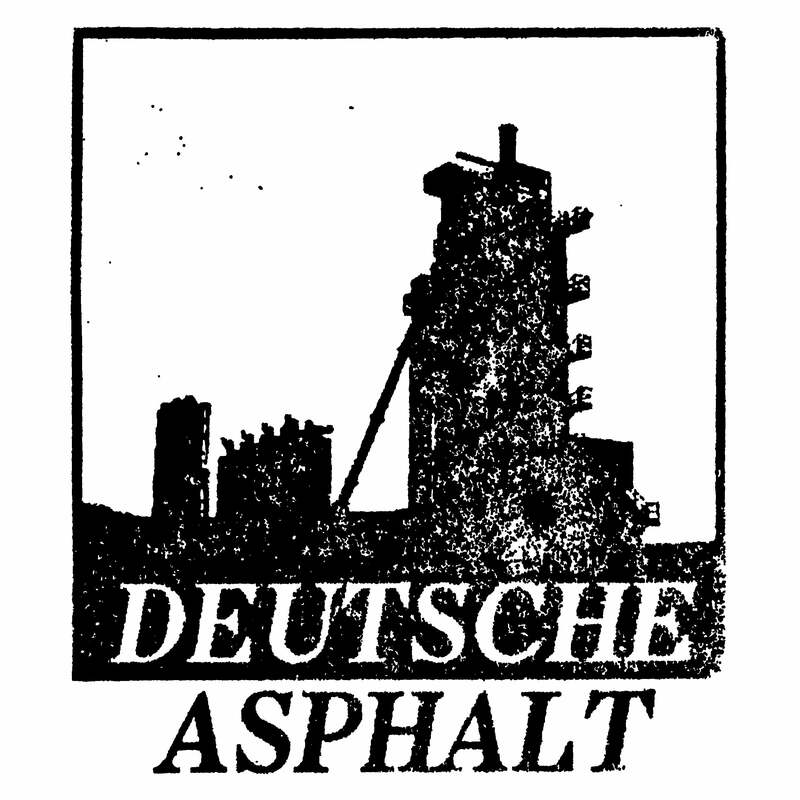 Deutsche Asphalt — Forward "Static"
Caustic and dynamic textural static over heavy, steady drone waves. Regular edition with regular artwork, no extras. Type I cassettes in soft poly case.